Why not take advantage of our EXCLUSIVE Rewards offers? Time is running out! Reward points expire soon. Redeem them today to not lose out. What makes Rewards so special? Make the most of your relationship with Henry Schein by becoming a member of our loyalty programme, Henry Schein Rewards. 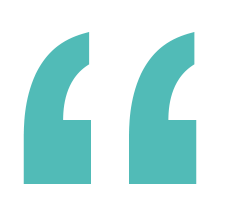 We are fully committed to providing you with everything you need to run a successful and profitable business and Rewards gives you the opportunity to do just that. It’s simple; the more you spend with us, the more points you earn. You can earn points on almost anything you buy from us and choose how to spend your points with Henry Schein. Rewards gives you even more reason to partner with us for all your business needs. It takes just a few minutes to apply – complete this short form and it’s done! You will need to be the practice or laboratory owner or the practice or laboratory manager and have both your GDC and Henry Schein account number to hand. 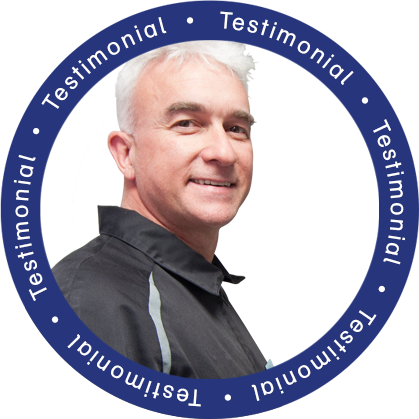 Once we have your application we will be in touch to let you know if you have been successful. If so, you can start accruing points straightaway. View frequently asked questions here or call your local office for more details. How Rewards can work for you and your business. Once your membership has been or is confirmed you’ll be able to start earning, collecting and managing points straightaway! It’s easy. Once you’ve applied, for every £1 you spend (€1 for ROI), we’ll give you a point. You’ll be able to see all the points you have earned online. The more you spend, the better it is for you and your practice. Every 1,000 points equates to £2.50 (€2.50 for ROI) in value. Once you have enough points, you can exchange them for e-vouchers. You can save them up and use them as part or full payment against your next purchase with us. The e-vouchers are valid for six months. You can decide how to spend your e-vouchers across almost all areas of the Henry Schein business. Use them to buy your everyday items or your capital equipment. You can even use them towards products and services from Software of Excellence. New members of the Rewards programme automatically qualify for an opening balance of 1,000 points! That’s before you have even started spending! This will show in your monthly statement. A snapshot of Rewards and additional information. Opening balance of 1,000 points. Earn one point for every £1 spent. Join at any point of the month and you will receive backdated points on all purchases made throughout that month. Manage points online through a dedicated website. Earn and use points* across almost all the Henry Schein portfolio: everyday items, digital technology, capital equipment and our own events and education. You can also use your points towards some business-related items. Double and triple points on exclusive and limited offers. Member previews – be the first to hear about new products. Early bird discounts and member-only events. 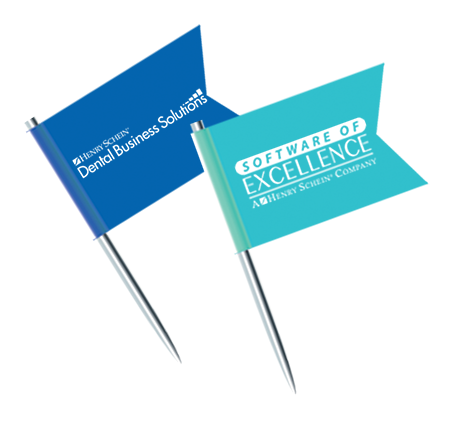 Specific Software of Excellence services**. Free delivery on orders over £20 when ordering over the phone plus free delivery on all online purchases. 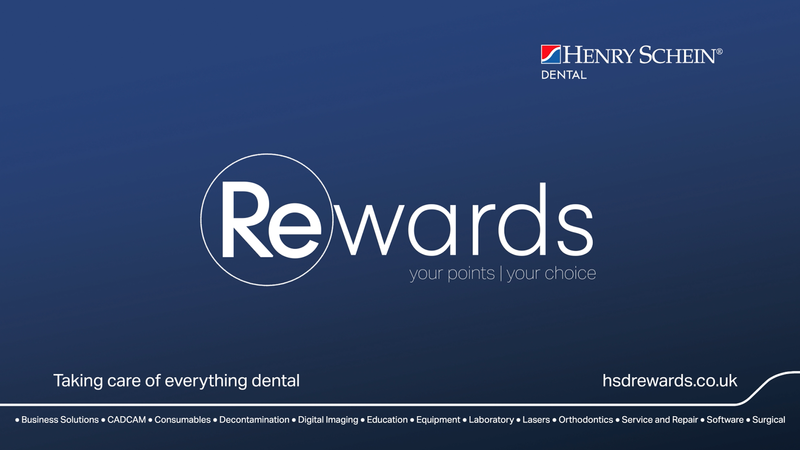 Rewards is only available to Henry Schein Dental customers based in the UK and Ireland. If you are not a Henry Schein customer and wish to become one, please give your local Rewards team a call on UK: 0800 083 8559, Dublin: 01 4565288 or Cork: 021 4297818. You can also email rewards@henryschein.co.uk (rewards@henryschein.ie for ROI) and write ‘Open an HSD account’ in the subject line. Include your contact details in the body of the email. We will then get in touch. * Exclusions apply – You are unable to earn or use your points on anything that is not under service contract with us including: spares and parts, anaesthetics and pharmaceuticals, monthly charges from Software of Excellence and Special Markets (corporates, institutions and dental suppliers). ** Including Online Reputation Manager, Channel Track, Campaign Plus, Academy of Excellence Online and Exact. Click here for more information . Once you become a member you will receive more information on how to earn and use your points. For me, it made complete sense to apply - the more I spend, the more I earn.